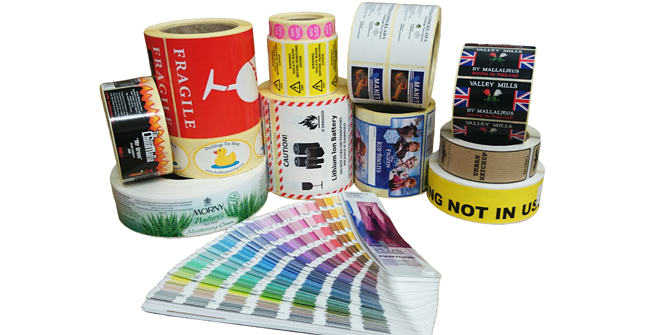 We are based in Cross Hills, near Keighley in West Yorkshire and can offer a wide range of high quality custom printed labels at very affordable prices. 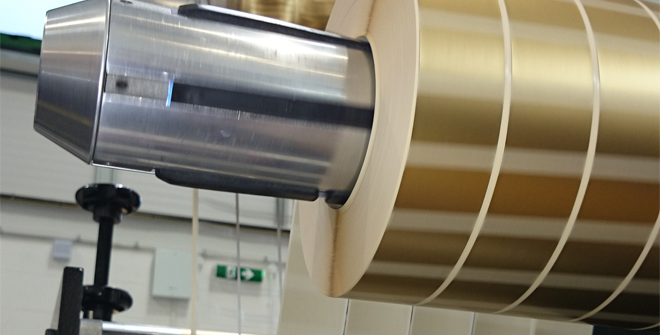 Our website contains some details of the products and services we can offer. 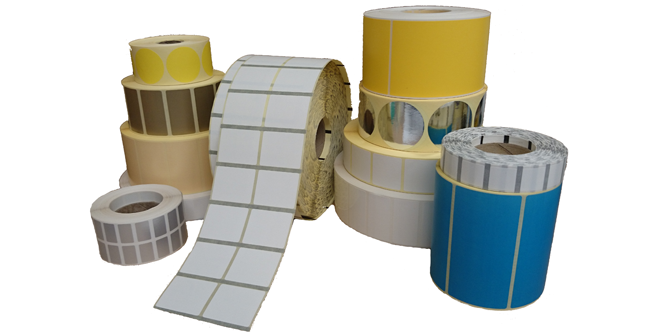 We have a very flexible approach to label printing which in many cases enables us to produce labels of a higher quality and at the same time more economically, so please do not hesitate to contact us with your requirements. We can work from your artwork, a sample label, or even just a description. To keep the artwork processing costs to a minimum please ensure your artwork is in one of the following formats: PDF, EPS, AI & IND. (Fonts ideally need to be outlined to avoid any unexpected type-changes due to font differences). © Northern Labels Ltd 2019. All rights reserved.